Today, we welcome guest Andre Castillo, founder of Career Mavin, a site that offers personal coaching and career training. He is sharing his tips on how to punch above your law school GPA. It’s not fun to get lower law school grades than you wanted—but it’s going to be ok. You can easily punch above the GPAs of your colleagues with this simple strategy. I’ve worked as a corporate recruiter, and I have personally seen many, many people with law degrees looking for work. When JD grads would apply to my jobs, I actually saw very few that I ever wanted to hire—no matter what their GPA was. And that is for this one main reason. They didn’t do anything other than their law degree. While the best employees, I found, always did more than just formal school work. I wanted those applicants. And while the jobs I was hiring for were non-legal ones, I’ve worked with practicing attorneys and they’ve said the same exact thing—they’d much rather trade off some GPA points to get somebody who could actually perform in a work setting. And the best way they could know if someone could do that was if they had experience writing legal articles—of any kind. 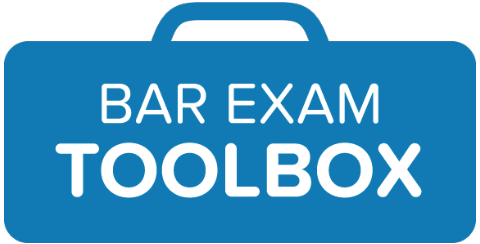 Looking to practice civil litigation, and want to punch above your GPA? Then write articles about civil litigation. Or criminal law. Or any other field. It is far more impressive to many employers than your GPA, because your GPA is not a perfect correlation to a workplace that is focused on generating work products, like brief writings on legal topics. But you know what is a pretty darn good correlation? Generating work products like brief writings on legal topics! Even if it’s just for amere blog. Plus, once you get experience writing mere web articles, you can learn how to write good articles that can get published elsewhere, including in academic journals—just I like I did. I got my first six-figure salary in large part because I had dozens of “published” articles on a variety of topics that showed I had what it took to produce high-volume, high-quality work—and all without anyone telling me I had to do it. Some of these articles eventually got published in respectable publications, including a Johns Hopkins academic journal. But the vast majority that I wrote were published in blogs that I created or found somewhere online. But it didn’t matter—I did it so much that the quantity eventually turned into quality that was pretty darn good. Guess how many “published” articles my job applicant competitors had? Often, none. They just couldn’t compare. And if you don’t think you can do it, or if you don’t have time, trust me, you totally can. There many easy ways to do this in as little as an hour each week. 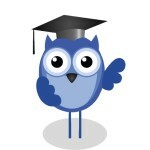 And if you need a little extra help getting started with very little time, just contact me at careermavin.com. Andre is the founder of CareerMavin.com. His career training programs have been used by millions of people, including thousands of attorneys, to achieve better jobs and live better lives. 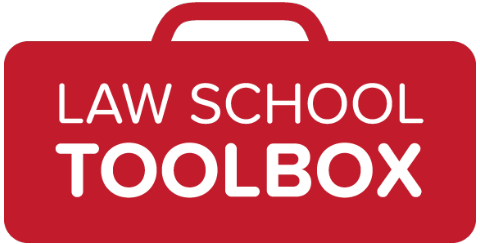 Want more law school survival tips sent directly to you? Sign up for our weekly mailing list now!